Understanding, Search Engine Optimization (On site)? 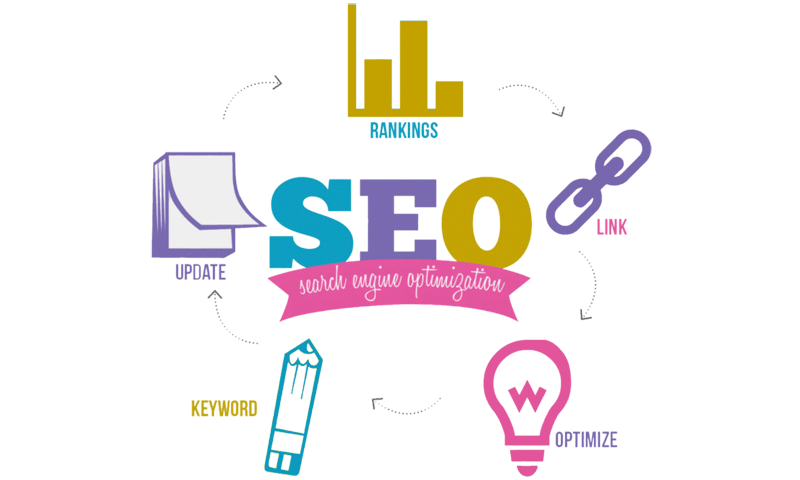 It is the technique of driving traffic from free and organic search results on search engines like Google ,Yahooo and Bing. It mainly starts when we start designing the website which is called as on page optimization or on page SEO. In this technique we are going to take care of some rules and standards like we must use proper page title which should not be more than 60 characters, and the meta tags like meta description which should not cross the limits of 200 characters, otherwise it will be truncated in search results. Proper use of H1, H2, H3 tags where needed , bold or highlight the keywords, use of keywords in content and the content should be worth reading and meaningful there should not be over keyword stuffing. Interlinking the pages with related keywords. creating proper sitemap , robots.txt file with no follow and do follow links, the images which we are using for website should be optimized must have lower in size and good quality. And overall on page optimization helps in fast loading the ideal time of loading a web page is 2 to 3 seconds. Understanding, Search Engine Optimization (Off site)? Most of us get confused with off page optimization as link building but just link building is not enough for off page optimization, this technique is not only for getting traffic on website or geting ranked on search engine but it also helps in increasing the website credibility on the internet, search engine such as google uses very complex algorithms to determine that which website has worthful and unique information. 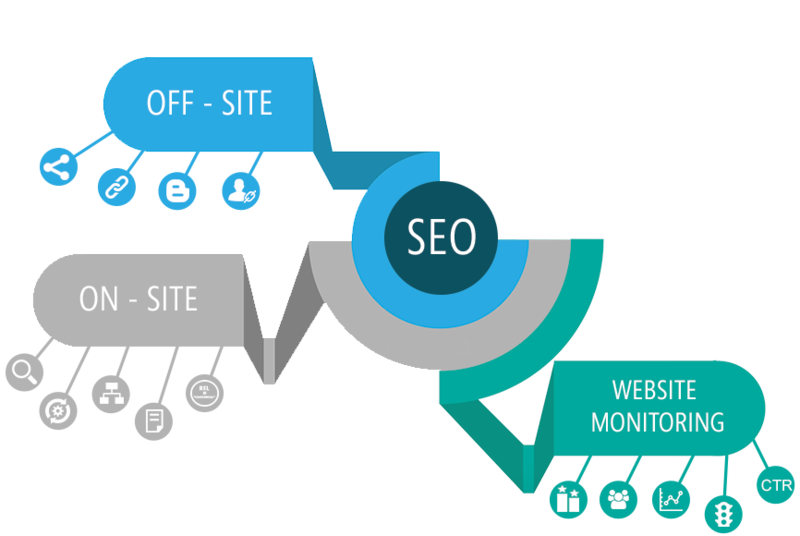 off site optimization is done outside the environment of your website which includes social bookmarking, directory submission, profile link creation, Content writing and blog posting etc. we always get backlinking from the domains which are related to the particular field and must have higher domian authority.